Our team is devoted to saving as many lives and returning as many birds back into the wild as we can.  Wild Bird’s Board of Directors represents a cross-section of Coloradans with a passion for conserving wild birds. Board members contribute financially and work tirelessly to ensure the sustainability and fiscal security of the organization. Carmen moved to Colorado in November 2012 from Southern California. 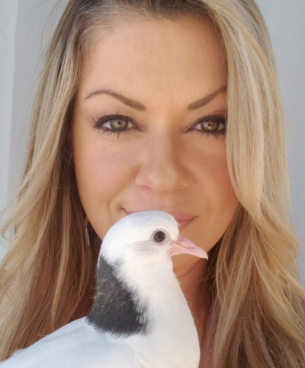 She always had a deep love and compassion for helping animals, especially birds. When she found a baby blue jay that had fallen from it’s nest, she found Wild Bird. That was in 2013 and she’s been volunteering and working for Wild Bird ever since. She was voted into what she calls her “Dream Job” as Executive Director in 2019. She has very big dreams for Wild Bird and to fulfill the dreams of the founder, Debbie Strimple. As the city of Denver grows, she wants Wild Bird and the community to grow with it. Her goal is to always offer a safe place for our local wild birds to come to when they need a little human help. Jess was born in Washington and grew up in Michigan. She always had a passion for all animals and even worked her way through college in various horse barns in Michigan and Indiana. Her love of animals grew and now, Jess has a Masters of Music performance and has a long history of animal welfare and husbandry roles. 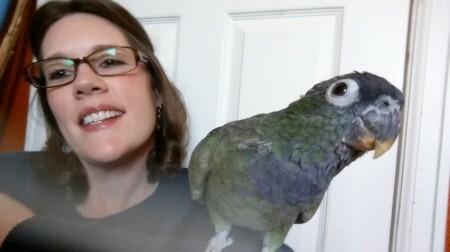 She's put of lot of time and effort into planning events and managing volunteers for several different Denver non-profits and even has experience working with rescued parrots. She currently plays bassoon with The Boulder Symphony Orchestra and is very excited to keep Wild Bird going and has great vision for the future of Wild Bird.